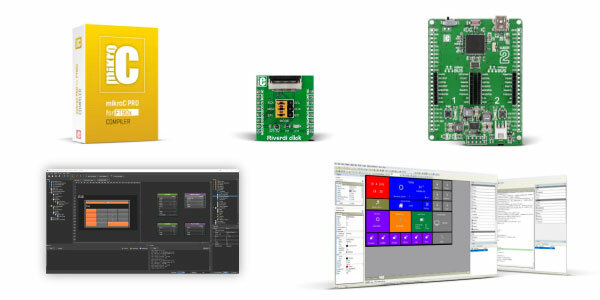 Browse our product range and find out what suits your project the most. 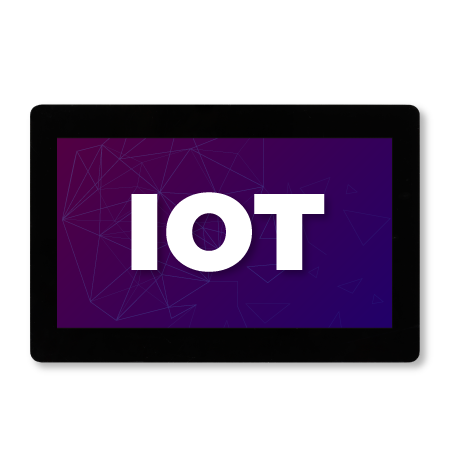 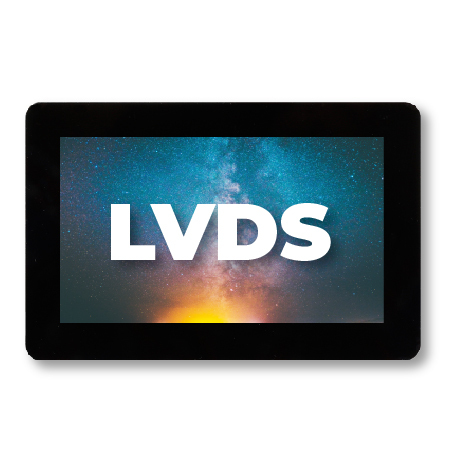 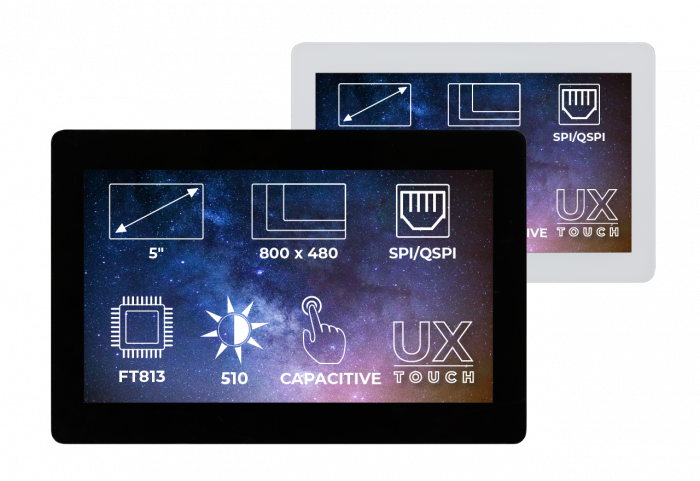 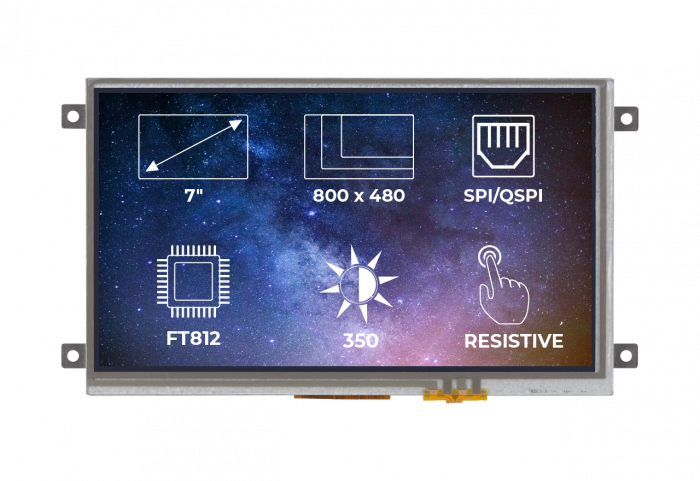 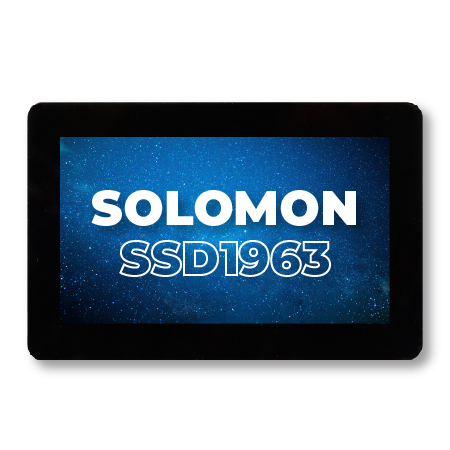 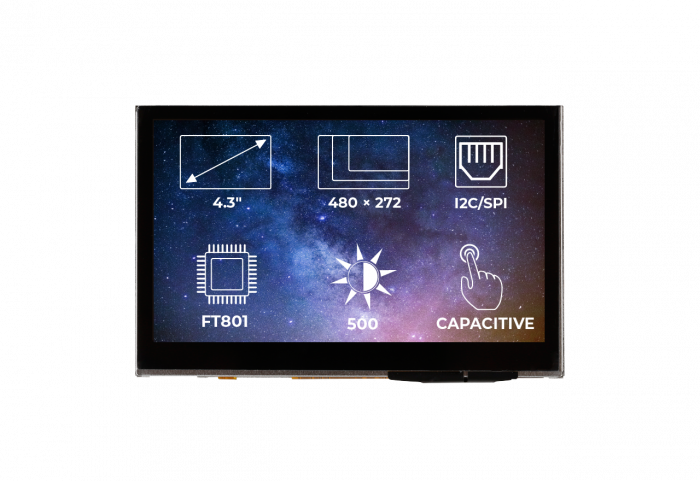 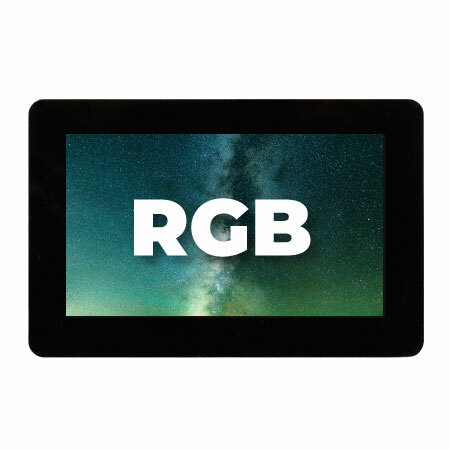 We offer uxTouch, capacitive, and resistive touch screen options, several screen sizes (from 2.8” to 7”), and various graphic controllers to choose from. 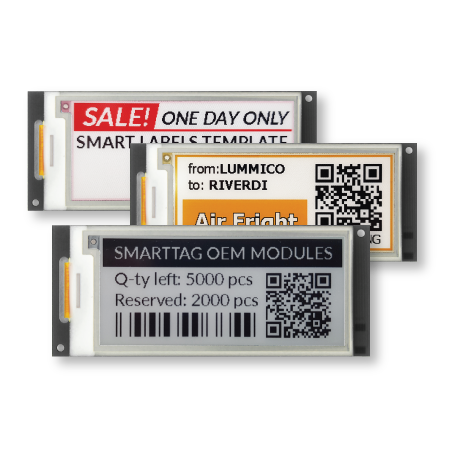 With the Riverdi Customization options, you can achieve the design, features, and functionality that your product requires. 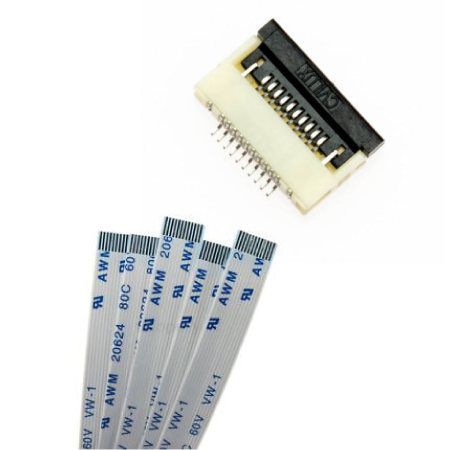 Utilizing high-quality materials and components in the combination with our team’s experience and knowledge we will make sure that you get exactly what you need. 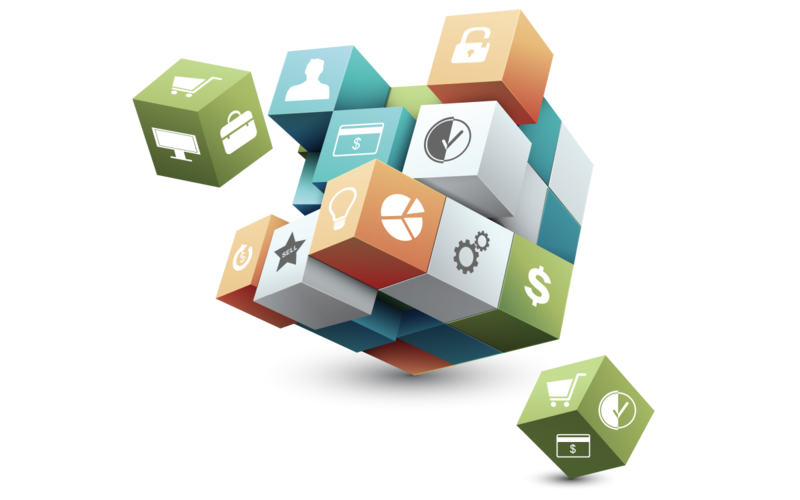 One of our aims is to provide you with an easy and efficient way to create your own applications. 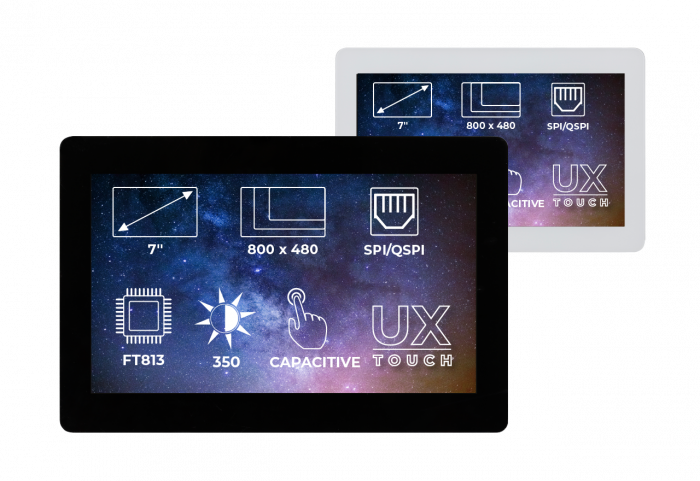 This is why we are open to all products and tools that can you work with Riverdi products. 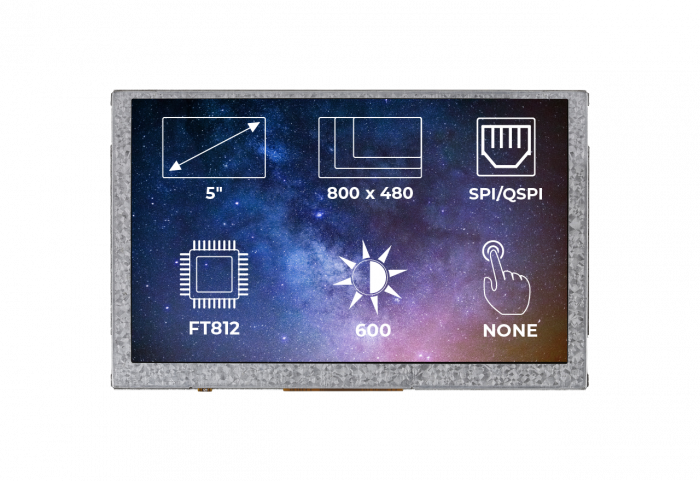 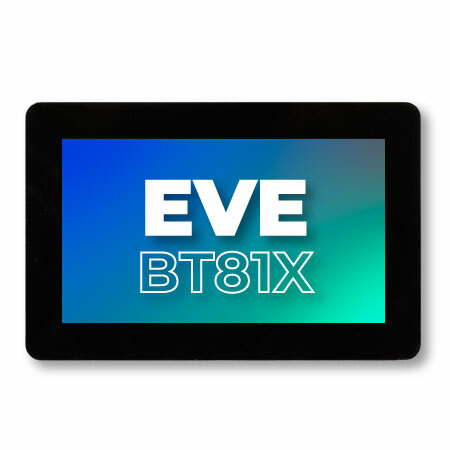 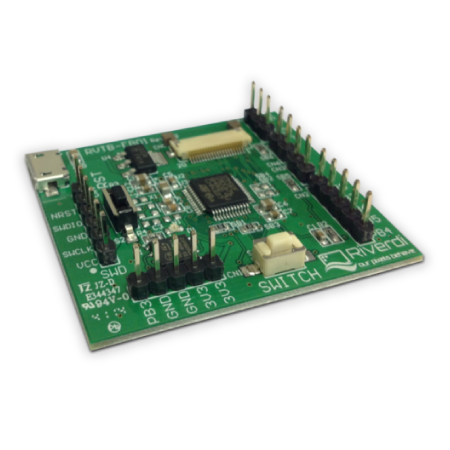 Click on the button below to see the list of compatible solutions, from GUI building tools, to development boards and compilers – the EVE Screen Designer from Bridgetech, or the Riverdi click from MikroElektronika, to name a few.